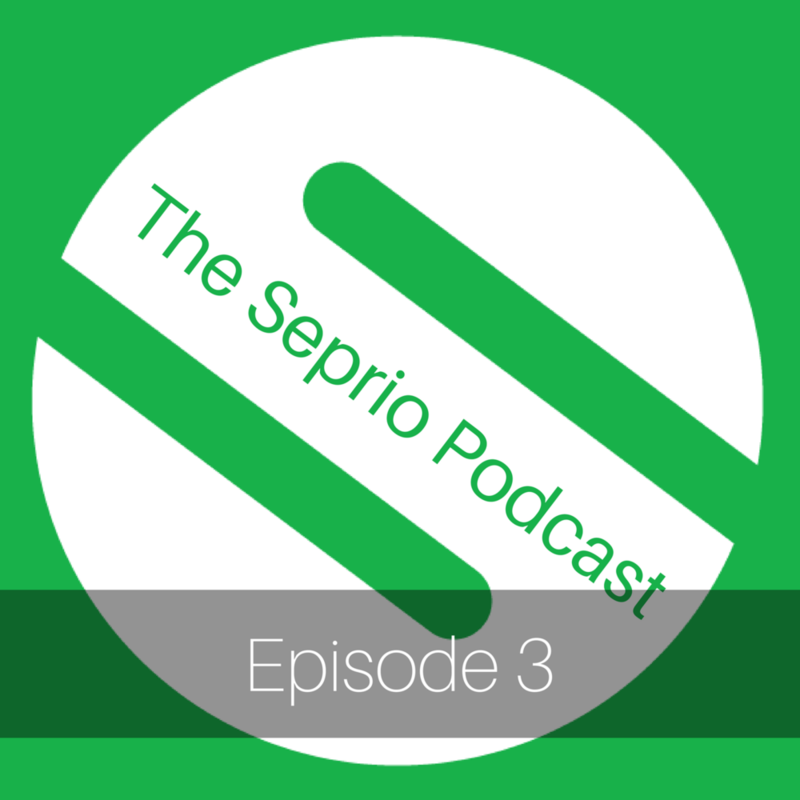 Episode 3: War Games and Vendor Management — Seprio | Protect Your business priorities. Contract better. Newer PostEpisode 4: Price Benchmarking in Purchasing Services... Is There Anything Usable Out There?